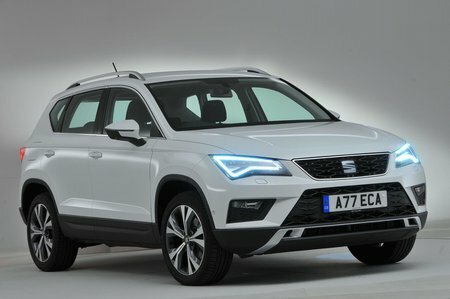 Seat Ateca 1.6 TDI Ecomotive SE 5dr 2019 Review | What Car? What Car? will save you at least £2,523, but our approved dealers could save you even more. SE adds 17in alloys, cruise control, rear parking sensors, an 8.0in colour touchscreen (with Apple CarPlay and Android Auto smartphone integration), Bluetooth, climate control and a rear armrest. We’d be tempted to add sat-nav, a height-adjustable boot floor and call it a day.